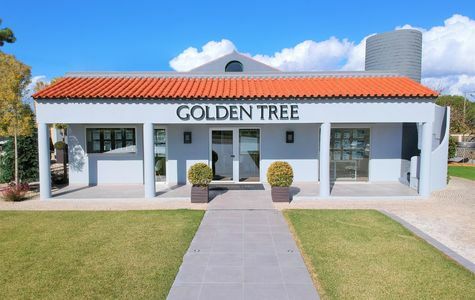 We understand that location is everything and this is why our offices are located in the heart of the Golden Triangle, at the entrance to Vale do Lobo. 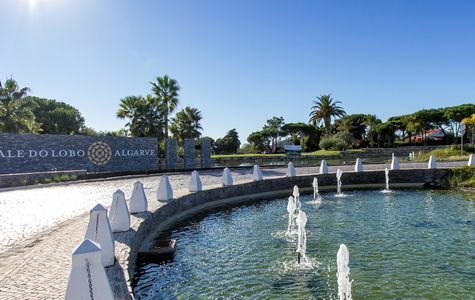 We are easy to find, situated in the heart of the Golden Triangle between the luxury resorts of Vale do Lobo and Quinta do Lago, with off road parking available. Our office is welcoming yet private and is the perfect place to meet with the team, discuss your requirements and learn more about the property market with us over a cup of coffee.